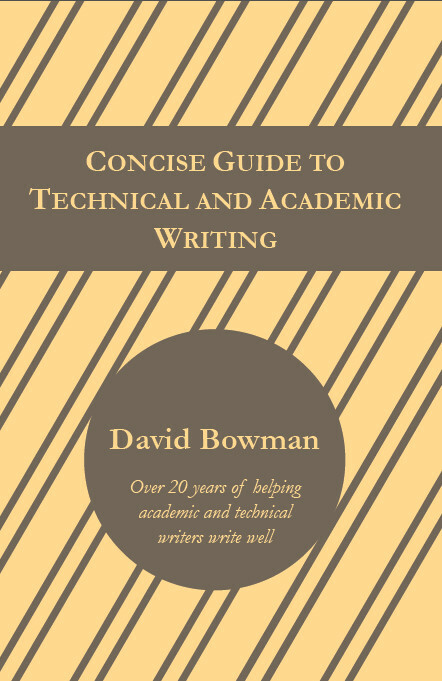 Academic and technical writing are far different than literary writing, such as novels and poetry. The primary purpose of academic and technical writing is to provide information about a defined topic to a specific audience. Whether you write graduate papers, professional journal articles, dissertations, white papers, manuals, websites, reviews, or similar documents, you are writing academic or technical documents. Academic and technical writing can be bad writing. They can be complicated, tedious, and confusing. They can be terribly boring. Unfortunately, bad academic and technical writing is common (which makes bad writers nearly indistinguishable from their crowd of peers). Good technical or academic writing is objective, yet many writers inadvertently insert their own opinions about, and responses to, the content. In this way, they damage their credibility and reduce the value of what they write. Feelings, emotions, opinions, and beliefs are called, collectively, individual perspective. An individual perspective indicates the perspective of one person: the writer. In all forms of technical writing, your individual perspective is inappropriate. Think about your reader. Your reader is seeking believable, credible information. Your opinions, etc. are not believable, credible information. They only apply to you; they do not apply to your reader. The most obvious cases are sentence that contain such phrases as I feel that, I believe, and in my opinion. If you can express the idea as a fact, do so. If you cannot express the idea without those phrases, remove the sentence entirely. Every well-written paragraph needs three parts: context, content, and conclusion. 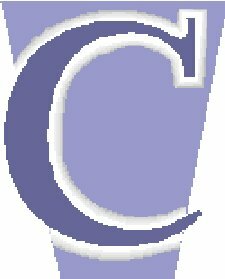 These three parts are known collectively as the 3 Cs. When you use the 3 Cs, you present information logically, you help the reader understand your message, and you demonstrate the relevance of your idea. 2. Demonstrate how the idea relates to the previously discussed idea. To establish context, first determine the single idea you will discuss next. The first sentence (or two) presents that idea. Second, think about the logical connections between the idea and the previous idea. The first sentence (or two) provides the transition from one idea to the next by demonstrating those connections. Example B1 illustrates how context is established. [final sentence of a paragraph about nurses’ responsibilities] When nurses fully understand these duties, they can interact as a team to improve patient well-being. [first sentence, i.e., context, of the next paragraph] A patient may have many needs that a single nurse, or other healthcare provider, cannot address alone.